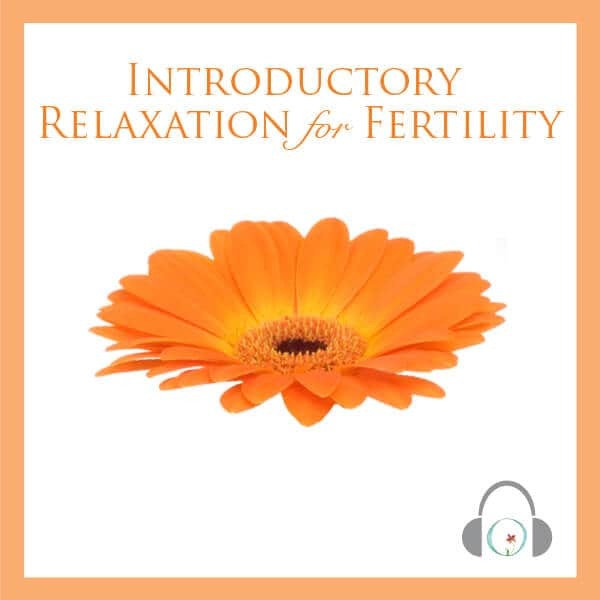 Thank you & your company for putting together such an amazing meditation tool for us going through infertility. 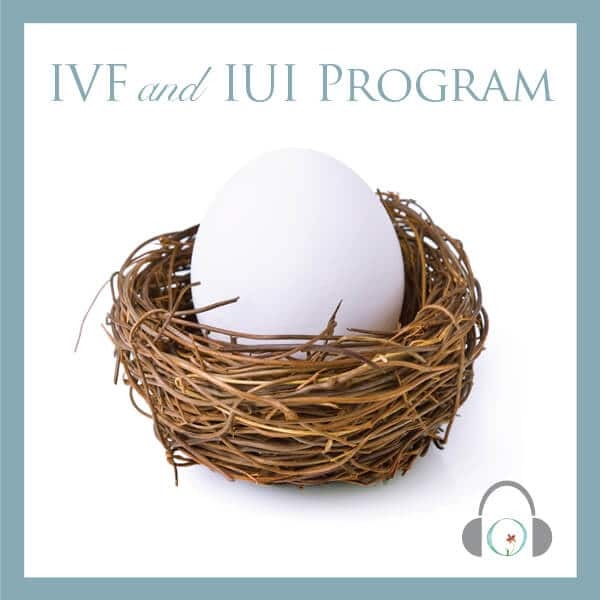 I listened daily to the IUI/IVF series while doing IUI & during the IVF stims & retrieval process. 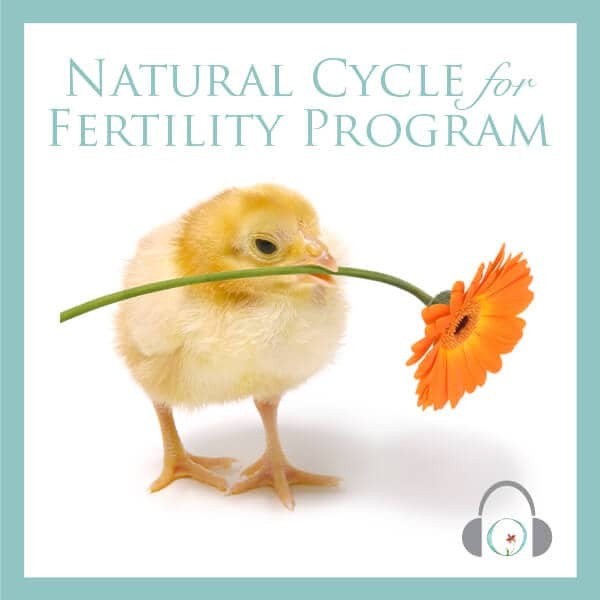 I listened to the FET program while going through that stage. I always looked forward to my part of the day that was just for me. That time included meditating to one of your programs. It really helped SO much! I even combined your program with acupuncture. 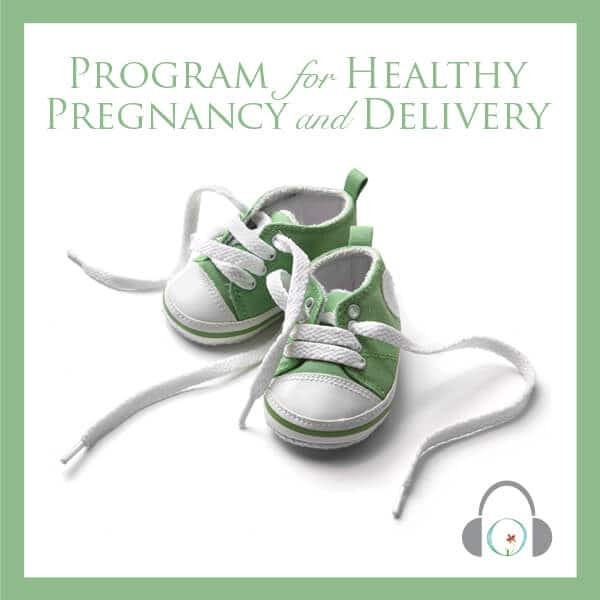 Listening to your programs helped me to stay focused and hopeful. I had my beta today and I was over the moon to learn I’m pregnant! I really want to thank your team for helping me stay calm and relaxed during this crazy time.